I shot this event for the I.A.U. in September 2009. 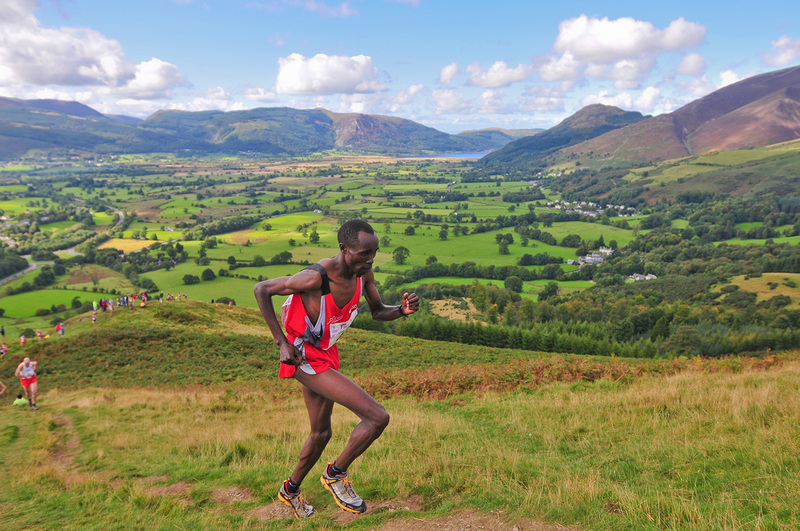 This is Wilson Chemweno on his way to a second gold medal in the mens' fell race.